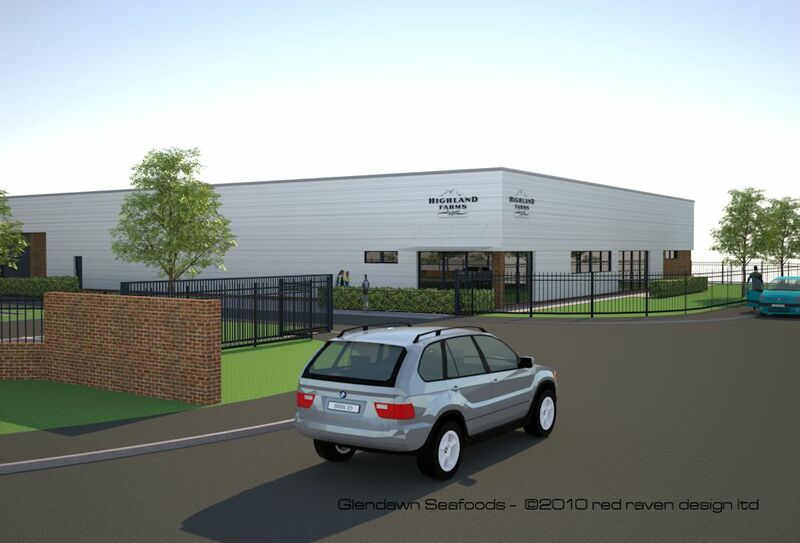 Highland Farms Ltd commissioned Red Raven to double the existing floor area of their Maryport Salmon processing plant. As part of the commission the existing building was to be over-clad and substantially upgraded along with landscaping improvements and new on-site parking facilities. The Carlton building in the centre of Maryport was once the town’s cinema. It was abandoned during the 70’s and fell in to disrepair until it was renovated as the home of Carlton Ceramics. The Corner House and The Long House are two speculative super-insulated four-bed contemporary houses.